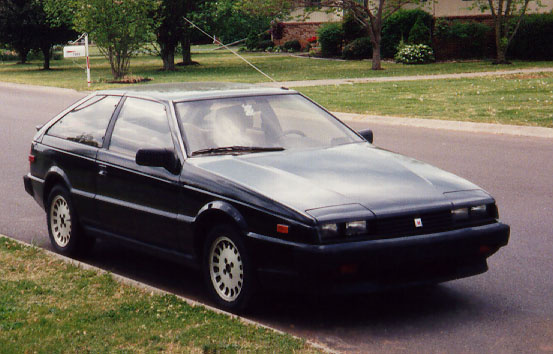 Have you driven a 1984 Isuzu Impulse? Pros: The projecting heads up display was WONDERFUL. Makes it hard to get rid of. Such a marvelous concept and execution. Cons: A tragic motor problem just about put us out of business. 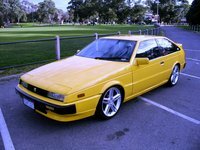 Looking for a Used Impulse in your area?